I have a falcon, when i download the current nand via the webbrowser or via flash360 and i try to create a new one with the latest version of Bestpig i get this error. When i use the debug mode it shows this. 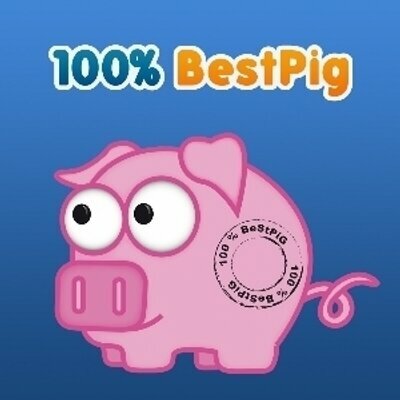 The current nand is also created in Bestpig its dash 12611. Any idea what i can do?? Btw i tested on Windows XP and 7, both same result. I guess i cannot create a new dash from the original nand? Your dump have bad blocks ?